A lot of kids have difficulty succeeding at school. Even gifted students may struggle with certain subjects. As a parent, though, you can take steps to make your children more academically successful. Start by following these four tips. They will help make sure your child is physically and mentally prepared for each day’s challenges. Since a lot of schools are cutting or trimming their physical education programs, it’s up to parents to make sure their kids get plenty of exercise. 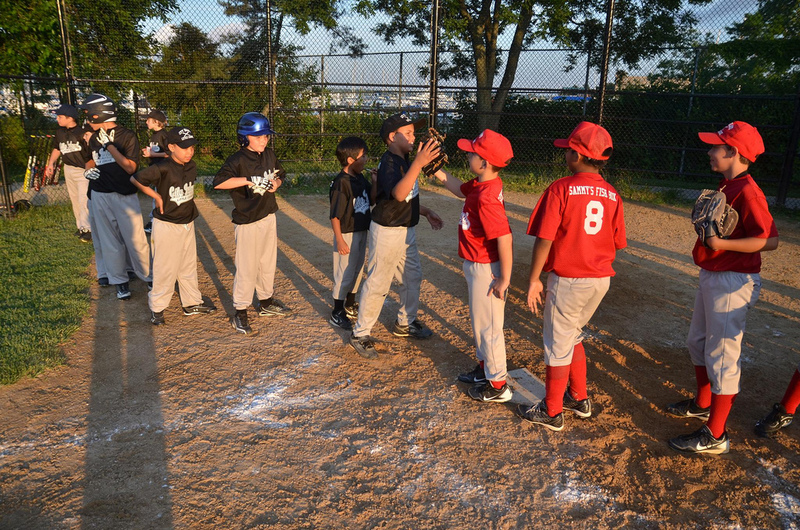 Playing sports will help kids stay in better physical condition while teaching them how to coordinate plans with their peers. If your child’s school isn’t giving the time needed to exercise, then it is especially important for you to get them involved in organized sports. Studies show that the more fun exercise is, the more kids benefit from it. Although the American Academy of Pediatrics has changed its guidelines about how much screen time children should have, it’s still a good idea to limit your child’s exposure. The problem isn’t necessarily that kids use screens too much, but that they tend to consume content that doesn’t prepare them for the real world. Instead of doing their homework, most children will choose to play video games. Instead of interacting with their friends in real life, many prefer socializing online. These choices can have lasting effects that prevent children from succeeding in school and other areas of life. Not surprisingly, kids perform better at school when they lead healthy lives. That’s nearly impossible when they live in homes full of allergens. Even slight allergies can cause difficulty sleeping and paying attention to homework. Keeping your home clean is one of the most important things you can do to improve success at school. Make sure you dust and vacuum regularly. You should also have Indoor Solutions Inc. perform maintenance services on your home’s HVAC system. The more effective your HVAC is at removing allergens from the air, the healthier your children will feel. Reading with your kids offers numerous benefits that will make them more successful at school. Reading at home gives children more opportunities to improve their skills. When you read with your children, you also provide modeling that can influence future behavior. If they see you reading regularly, then they are more likely to pick up the habit, too. They’ll get higher grades and develop an interest that benefits them for life. Expecting a child to get good grades on his or her own will rarely have positive results. When you approach the challenge as a team, you both have a better chance of getting what you want. Become your kid’s teammate by making sure you provide the home and habits that lead to success.